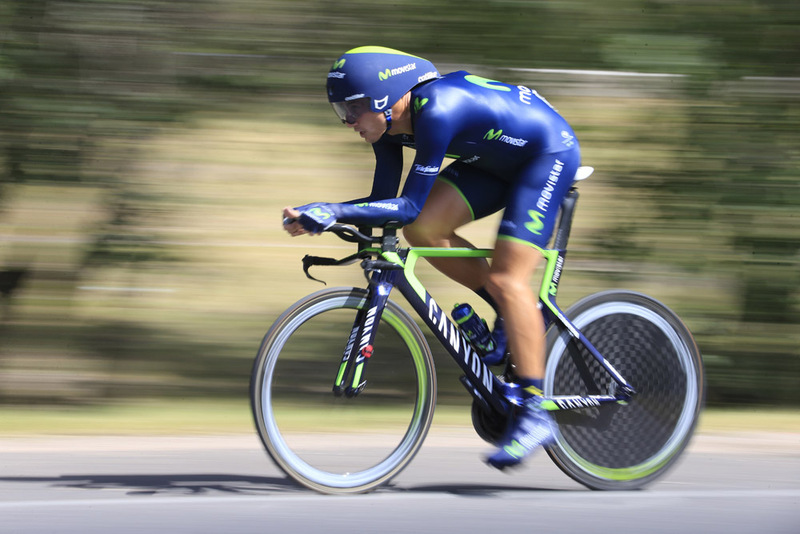 Adriano Malori and Nairo Quintana gave their Movistar team plenty to celebrate in the Tour de San Luis on Friday, respectively taking the time trial stage win and overall lead of the race in Argentina. Malori cruised through the 19.2-kilometre loop around San Luis to take the stage win, pipping pre-stage favourite Talyor Phinney (BMC) by three seconds after the American struggled with gear troubles. Home rider Jorge Giacinti (San Luis) rounded out the day’s podium in third. Quintana placed 16th on the stage to overhaul race leader Phillip Gaimon (Garmin-Sharp) in the general classification. Quintana now leads Gaimon by 26 seconds, with Sergio Godoy (San Luis) in third at 2-01. Saturday’s penultimate stage offers up another summit finish, giving the climbers their last chance to make a mark on the race, and it’s hard to see past Quintana taking the overall honours. 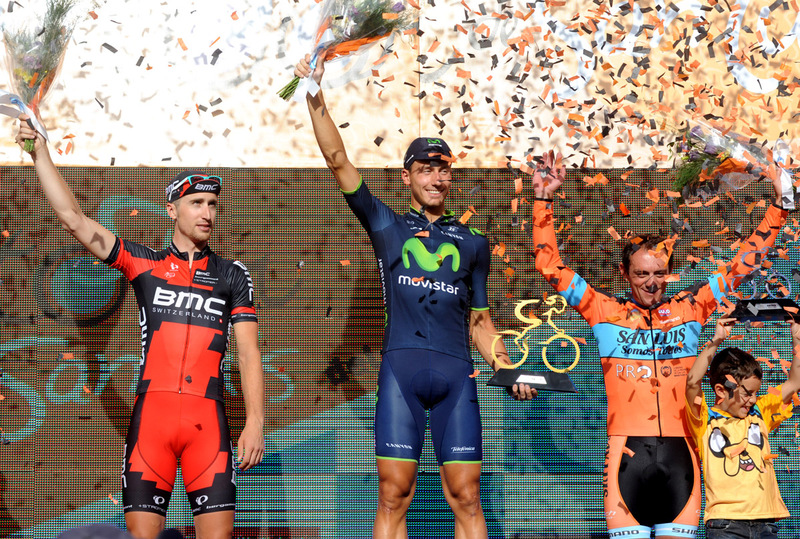 The UCI 2.1-ranked Tour de San Luis concludes on Sunday, January 26.